Ozzie Jurock speaks at the 2019 Surrey Development Industry Forum at the Civic Hotel in Surrey, BC. 2019 is shaping up to be a year of turmoil, confusion and uncertainty! Get into clarity! Ozzie Jurock & his expert speakers will help you adjust your ‘money making sails’ to steer a course to profit amongst treacherous real estate waters. Last year’s top recommendations earned a return of 61%! Find out where to make money in 2019 and more importantly where not to lose any. This powerhouse real estate conference – the only one of it’s kind – is now in it’s 27th year of profitable recommendations. CLEAR YOUR COBWEBS, GET INTO CLARITY WITH CONFIDENCE! 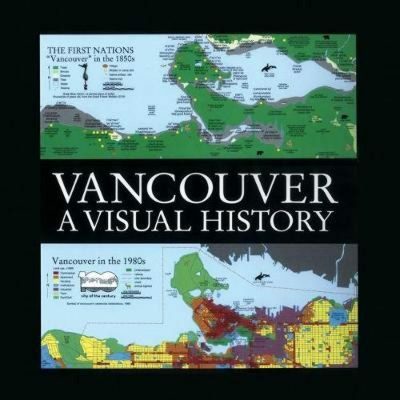 Oz Buzz chats with Bruce Macdonald, author of Vancouver: A Visual History. Born in Vancouver in 1948, Bruce Macdonald grew up in West Vancouver and studied engineering at the University of British Columbia. He taught at alternative and secondary schools for several years. Macdonald learned state-of-the art computer graphic and cartographic programs in order to create Vancouver: A Visual History - a project that took eight years to complete. Ozzie Jurock will speak at the annual World Outlook Financial Conference. The World Outlook Financial Conference continues to deliver a new and exciting format. As always, the Conference will consist of a large general session where topics of financial outlook and forecasts for the coming years are shared with the entire group. Throughout the weekend, the Conference will break into smaller hands-on workshops where attendees will learn about specific investment strategies and have the opportunity to meet and chat with speakers as well as visit exhibits offering free information on a variety of products and services. 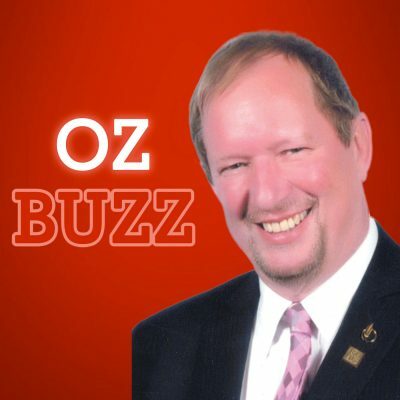 Frank O'Brien is the senior editor at BIV Media Group. 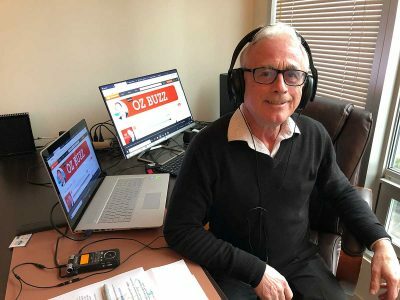 He is the editor of the Western Investor - edits 7 magazines and finds time to dig into important real estate stories for Business in Vancouver as well. His latest story (Feb 2019) in the Western Investor is a 'must read': "Oops, sorry about destroying the economy". Dustan Woodhouse http://www.dustanwoodhouse.ca, strategic consultant to Mortgage Architects, and ‘2017 Mortgage Broker of the year’ in Canada teaches Peak performance in all phases of life. His road has led him to re-invent himself more than once into his future best. Continuously working on Body and mind… and yes… also we talk mortgages – Variable or Fixed – tune in for some expert advice. Robert McLeod http://mcleodprojectmarketing.com Developer, Realtor, raconteur talks Edmonton. Building portfolios residential and commercial for long term growth, having a firm belief in the future of a grand Edmonton. Robert does pre- and turn-key sales and property management. He specializes in investors.